With artists like Jonas Blue performing and the biggest firework display in the city centre, it’s a night not to miss. And what makes it extra special is it’s the last one that’ll be held at the Town Hall for the next four years whilst it gets renovated. The event kicks off on Saturday 3rd November from 7:30pm, but having been before, you need to get down an hour early to get in the area. They’re bigger and better than ever, and there’s a reason they’re talked about so much. 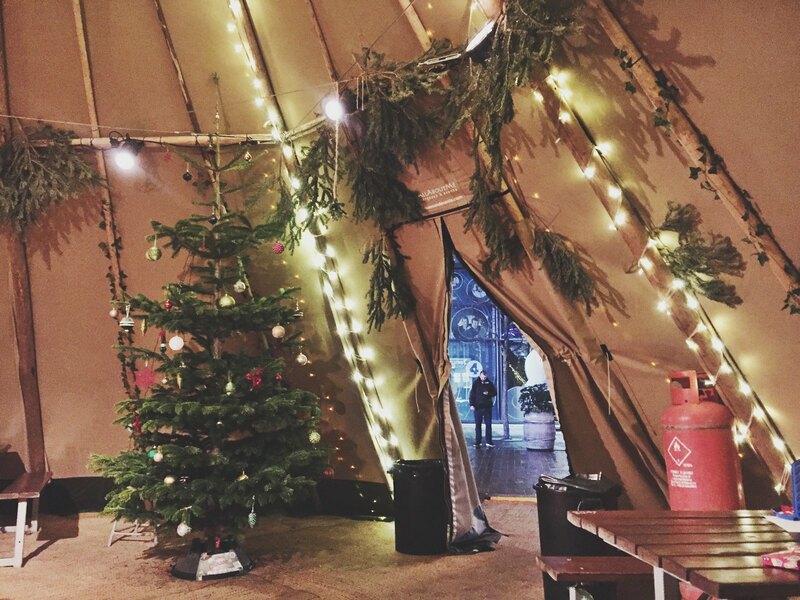 With hundreds of stalls, lots of mulled wines and festive food, did you even do Christmas if you didn’t go? They arrive in the city from 9th November until 22nd December. 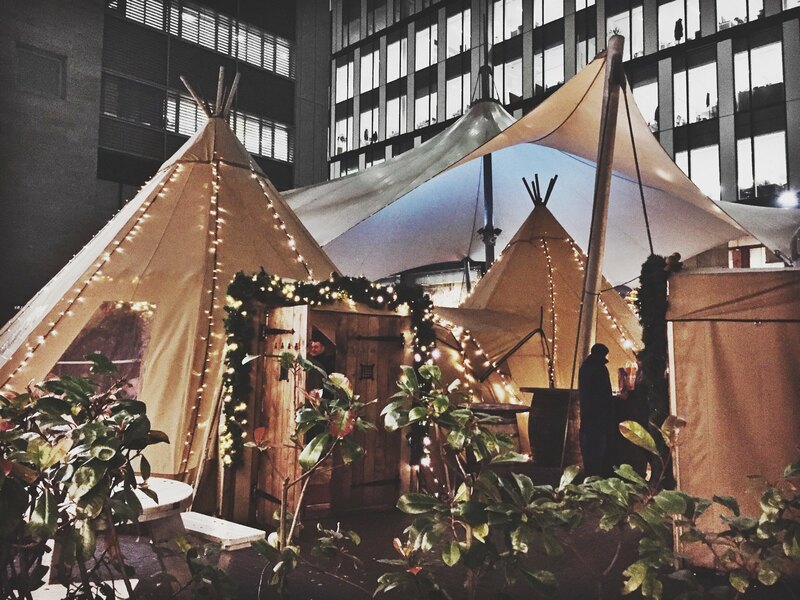 Head to the newly renovated Oast House where the city’s biggest tipi lies with mulled wine waiting. They often have music so make this a stop where you spend more than an hour. Get your skates on, if you’re brave enough, and head to First Street from 16th November (easily accessed from the Deansgate tram stop). After, pop for a hot dog at Gasworks or a goats cheese pizza at Home. Okay so not Christmas specific, but should get you in the wintery spirit. Head out of town to the Chill Factore to go skiing, snow boarding and sledging. Media City plays host to Lightwave, an interactive festival of light from 7th December to 16th December. Best of all, it's completely free. 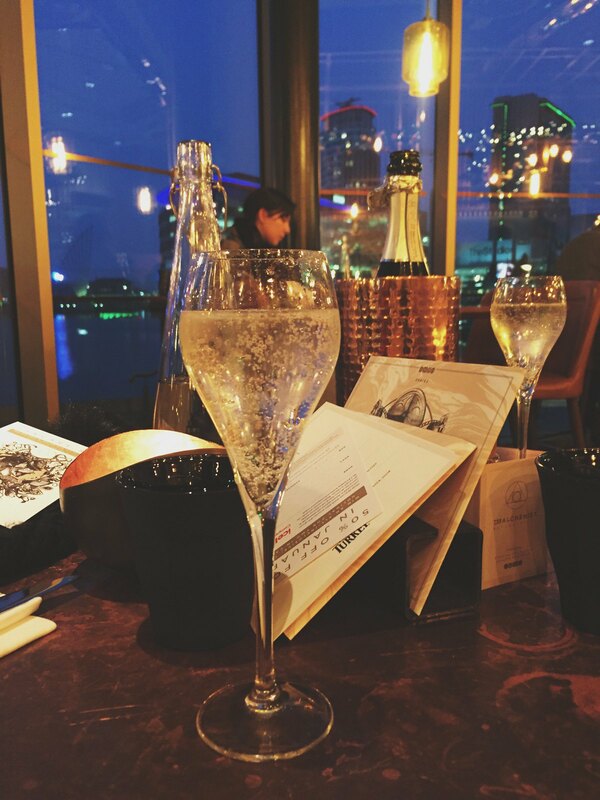 After, head to The Botanist for a homely dish accompanied with some acoustic music, followed by drinks as the sun sets at the stunning Alchemist on the Ship Canal. Manchester’s beautiful cathedral holds an annual Christmas service 'A Festival of Nine Lessons and Carols' on Saturday 22nd December which is completely free, but advisable to book as it does fill up quickly. 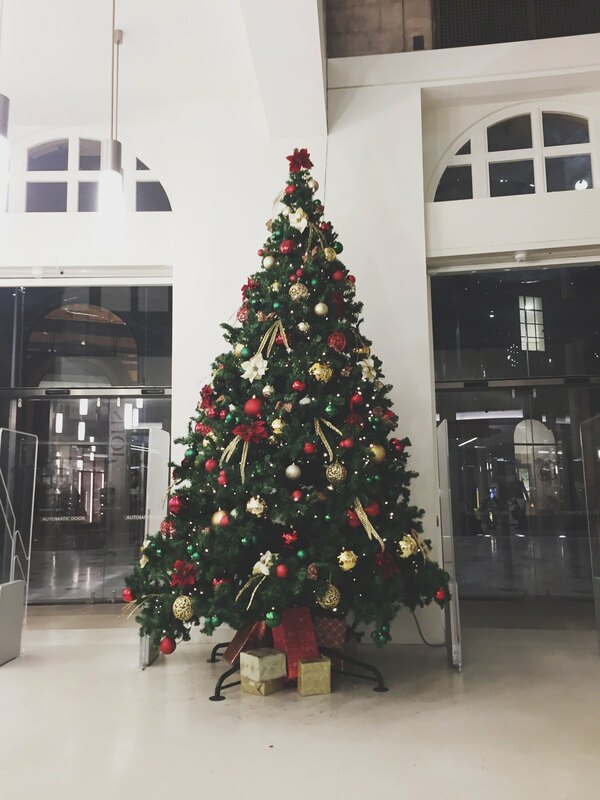 Seeing the stunning building alone is worth the visit, plus it really gets you in the festive spirit. Afternoon Tea in the city gets an upgrade during the run up to Christmas. Check out local hotels and cafes for their take on a festive afternoon tea, and even add a glass of fizz - because if you can't raise a glass at this time of year, when can you? !